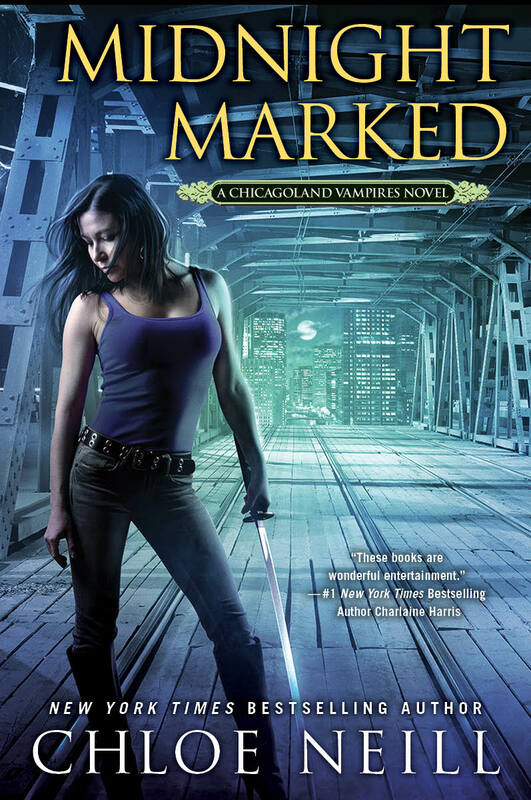 I’m a big fan of Chloe Neill, especially her Chicagoland Vampires series, and I’m delighted to be a part of her blog tour for the 12th book of the series : Midnight Marked which will release on March 1st, 2016. My blog tour stop will be tomorrow, February 29th, with giveaways, but it will continue on The World of Francesca with review, interviews… I hope you’ll like it! Thanks Chloe for the opportunity!